Are you worried about how your child talks, reads, or writes? 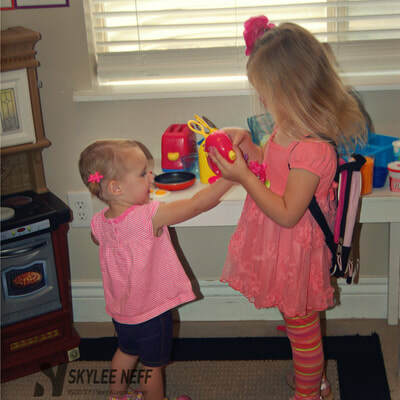 Speech sound delays - Are you or others struggling to understand your child's speech? 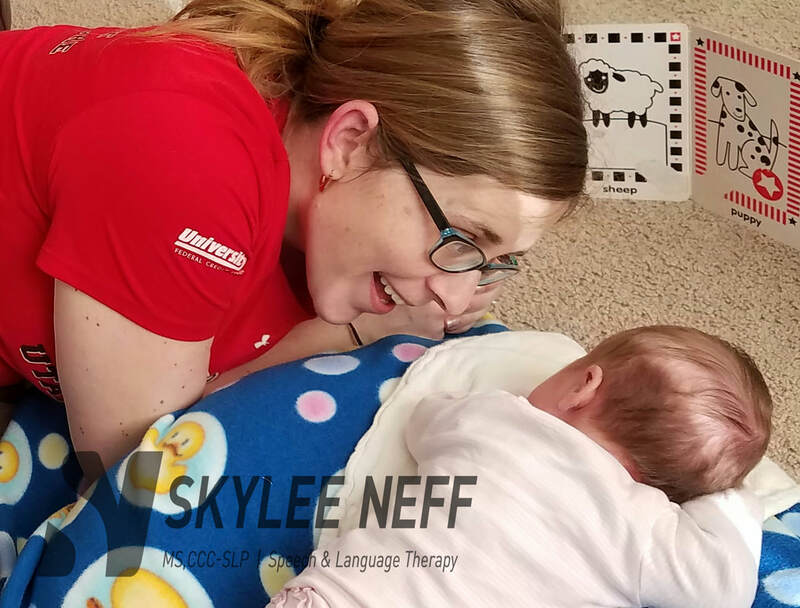 I can help your child learn to speak more clearly. Language delays - Is it difficult to understand what your child is telling you because there's just not enough there? 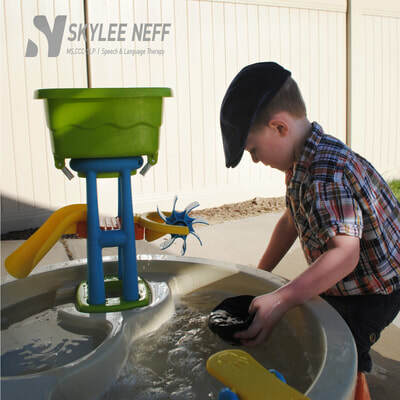 I can lead your child through the steps required to use complete sentences and appropriate language, so he or she can express thoughts and ideas. Literacy - Does your child struggle with reading and writing? Your child can develop the literacy skills he or she needs. I can guide your child through the 3 basic pieces of reading and writing, how letters, sounds, and the meanings of words work together in fluent reading. I am a Speech-Language Pathologist. 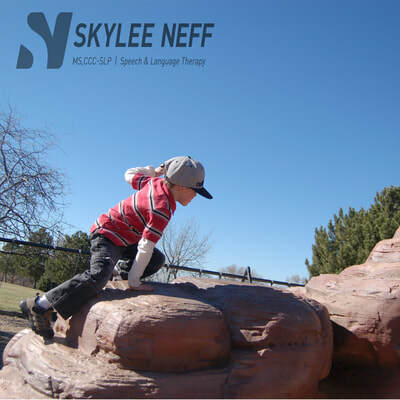 I provide Speech and Language Therapy services to children ages birth - 18 years in Herriman, Riverton, Daybreak, and South Jordan, Utah. I specialize in individualized therapy sessions incorporating parent training and hands on therapy approaches. Your sessions will take place in your own home, maximizing your child's ability to learn new skills in a natural environment. Contact Skylee for a FREE phone consultation!